Registrations are open for the Ralph Lauren Webinar until 3rd October 2016. Ralph Lauren is an American fashion designer who, by developing his brand around the image of an elite American lifestyle, built one of the world’s most successful fashion empires. Experts from the company will share with ESP holders the secrets for getting a job at the luxury brand. 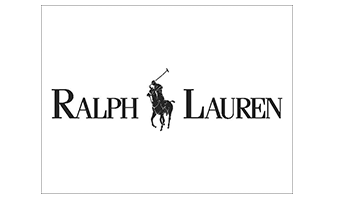 Join the webinar hosted by Ralph Lauren on October 6th (4:30-5:30PM CET) and find out more about one of the biggest luxury fashion brands and what it takes to have a successful career.